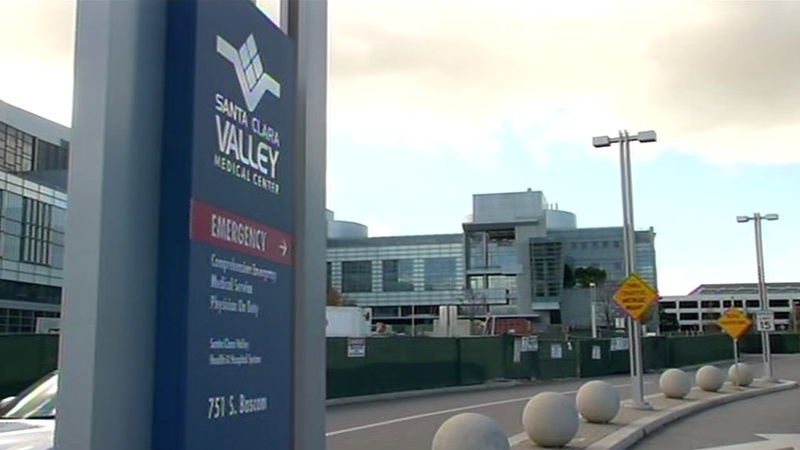 SAN JOSE, Calif. (KGO) -- Santa Clara Valley Medical Center hospital staff told ABC7 News they spent much of the weekend testing employees and patients who may have been exposed to tuberculosis. Officials said a total of up to 1,000 people, including 350 infants and their mothers were tested. Hospital officials said no one else has tested positive, so far. This all started last week when a nurse who works in the Mother and Infant Care Center tested positive for tuberculosis. "Not every baby who was born during this time was exposed to the employee with tuberculosis," said Dr. Stephen Harris, from the Santa Clara Valley Medical Center. The nurse with TB was diagnosed when she underwent treatment for an unrelated illness. "While she does have active tuberculosis, she does not have cough and did not have cough, so was not coughing up tuberculosis during the time she was working," Harris said. The Public Health Department said Santa Clara County has the fourth highest rate of tuberculosis in California.